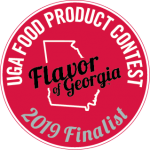 Received the top culinary award being selected as 2019 Flavor of Georgia Finalist within the honey category. 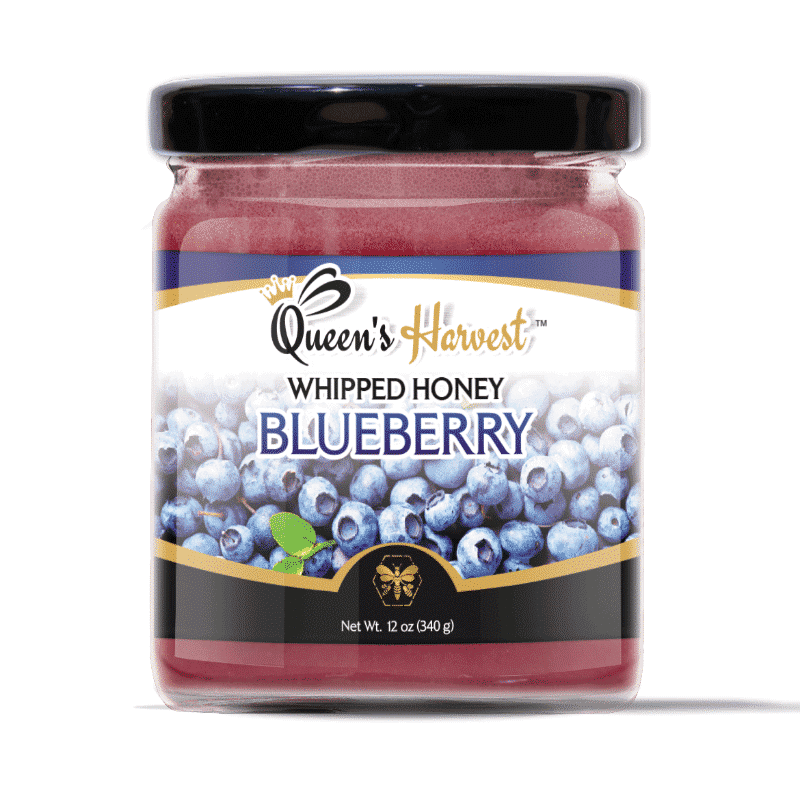 Small-batch, Queen’s Harvest Blueberry Whipped Honey is made with 100% pure clover honey and fresh, hand-selected blueberries for a divine taste that is sweet and unforgettable. 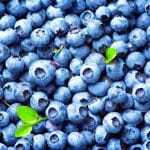 Just-picked Georgia Grown Alapaha blueberries are combined with locally sourced, never heated nor treated, Grade A Clover Honey. 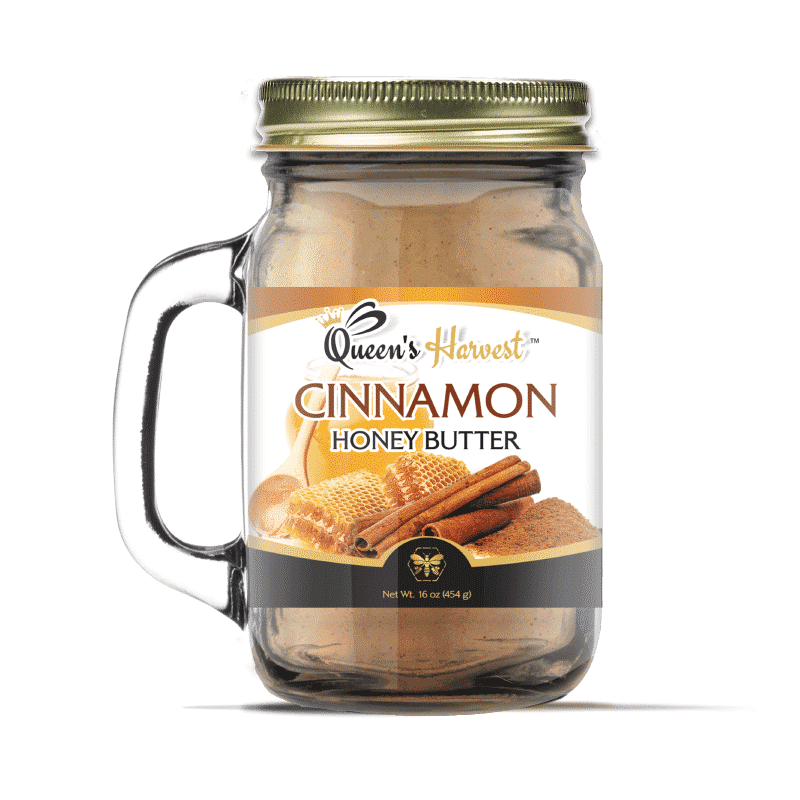 This delicious all-natural whipped honey is a perfect spread on your favorite foods! 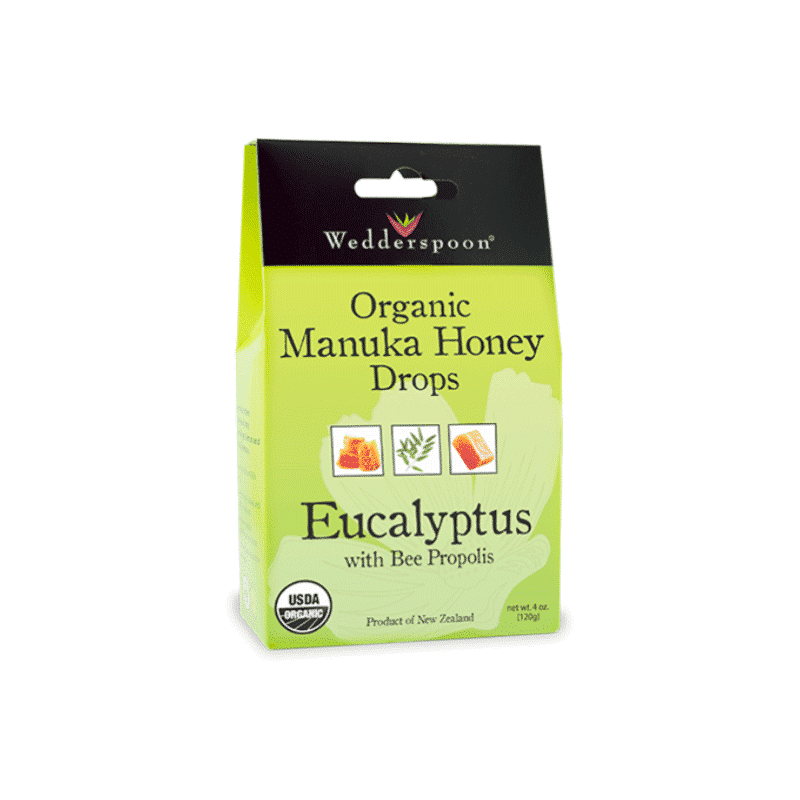 Use kosher certified Blueberry Whipped Honey as a healthful alternative to saccharine and sugared fruit jellies or to sweeten teas. 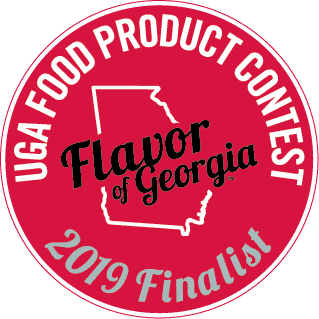 We love it spread on scones, biscuits, crepes, English muffins or straight off the spoon. 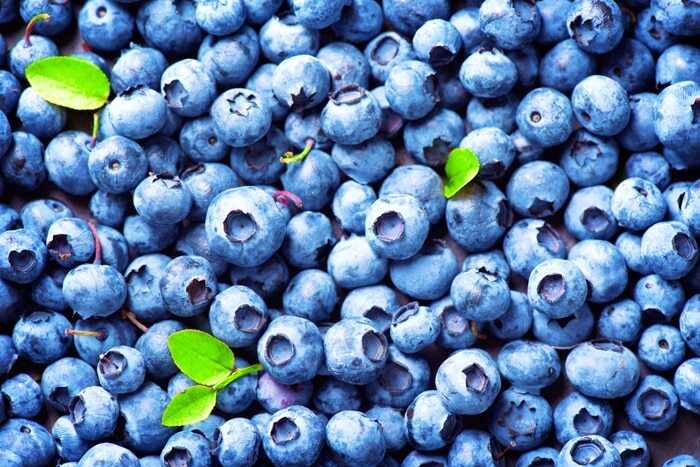 It’s also fantastic drizzled over salads, ice creams and makes the perfect complement to any cheese and meat board. Looking to upgrade your sandwiches? 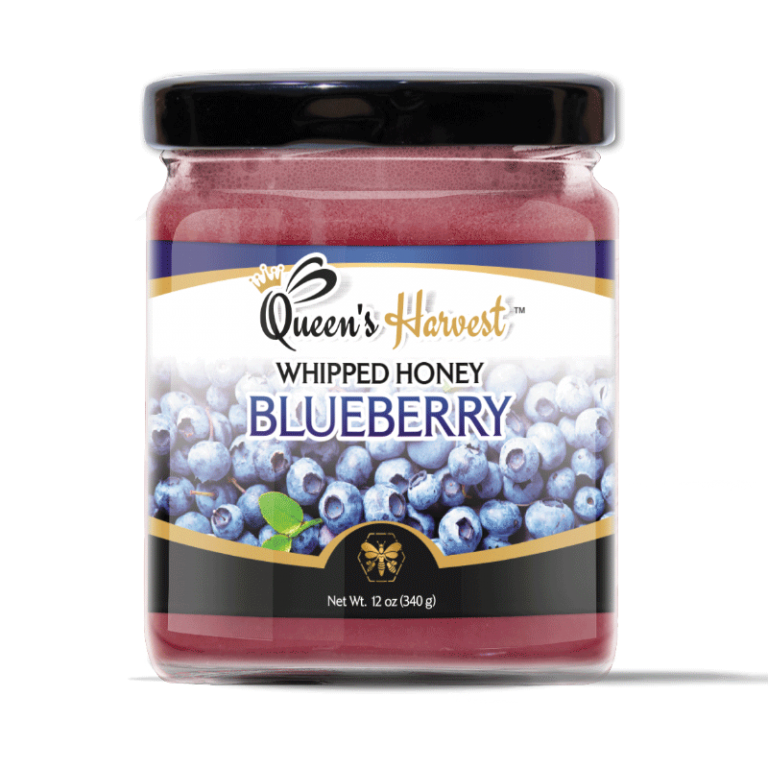 Delight your taste buds by blending Queen’s Harvest Blueberry Whipped Honeys and any of our Honey Butters together for a healthier, honey infused gourmet spread! 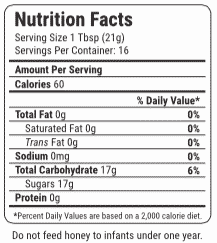 Built By Bees prides itself on delivering you the highest-quality honey products from sustainable sources. 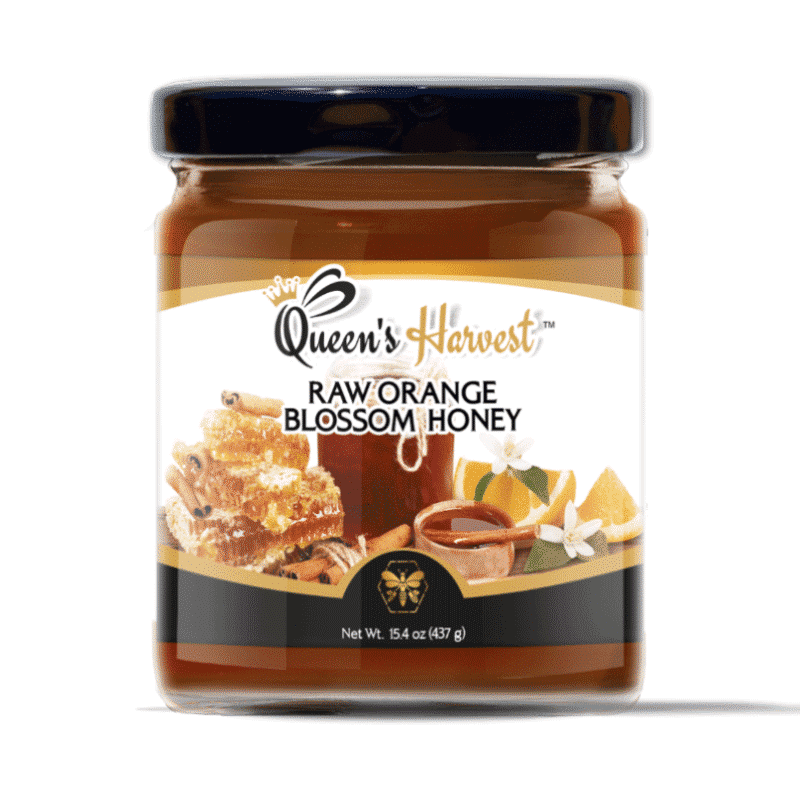 This delicious all-natural whipped honey is a perfect spread on your favorite foods! 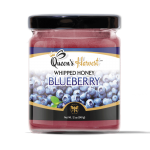 Enjoy our Blueberry Whipped Honey as a healthful alternative to saccharine and sugared fruit jellies or to sweeten teas. 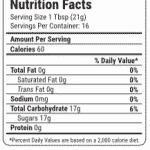 We love it spread on scones, biscuits, crepes, English muffins or straight off the spoon. It’s also fantastic drizzled over salads, ice creams and makes the perfect complement to any cheese and meat board. Looking to upgrade your sandwiches? 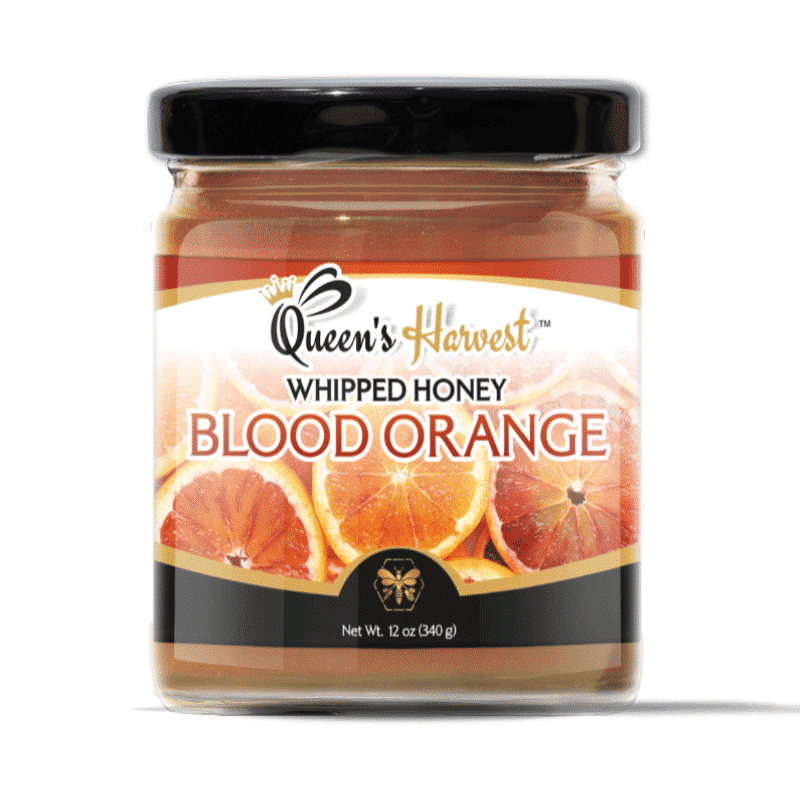 Delight your taste buds by blending Queen’s Harvest Whipped Blueberry Honey and any of our Honey Butters together for a healthier, honey infused gourmet spread! Built By Bees prides itself on delivering you the highest-quality honey products from sustainable sources.